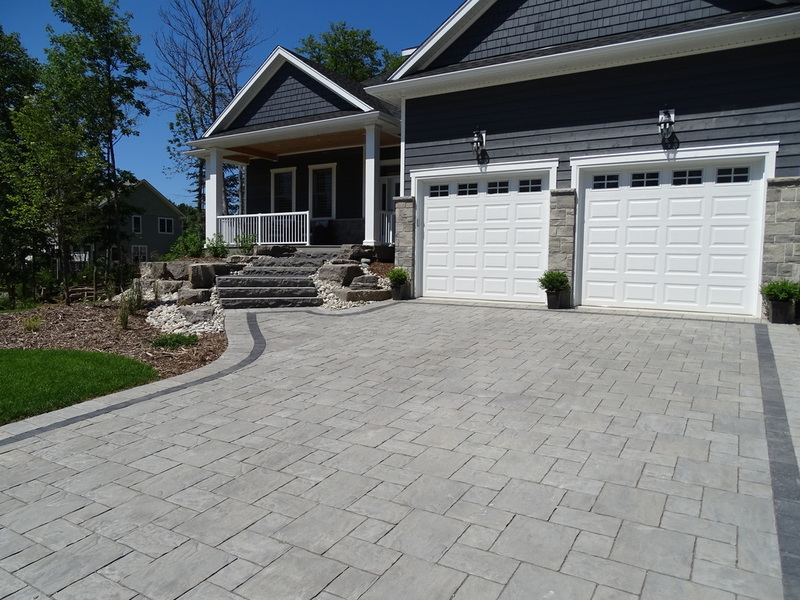 The striking beauty of interlocking stone, coupled with undeniable durability, has drawn consumers to this material for centuries. 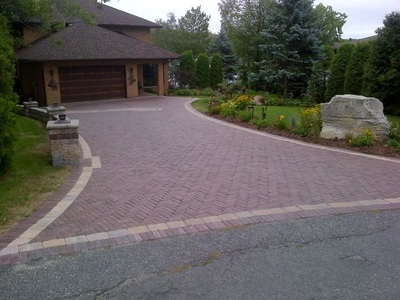 With a vast variety of colours, shapes, and patterns available, interlock offers a great deal of versatility. 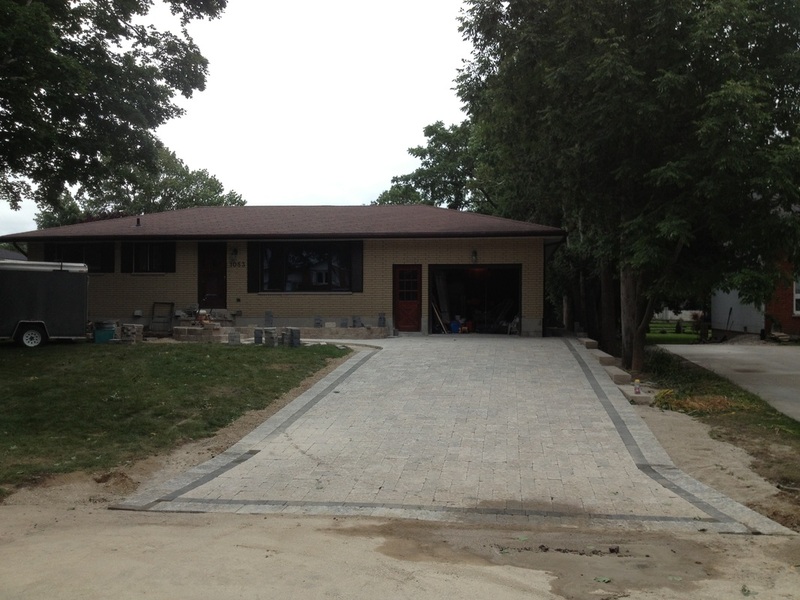 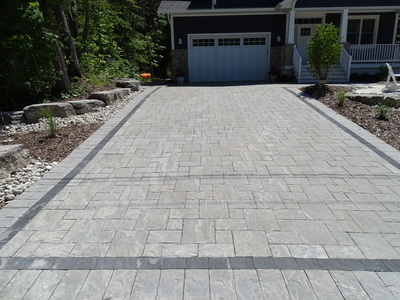 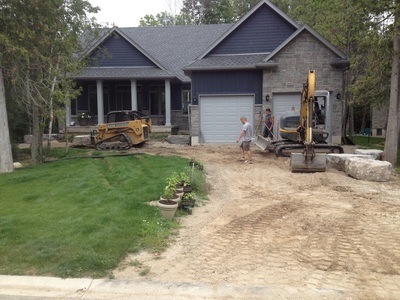 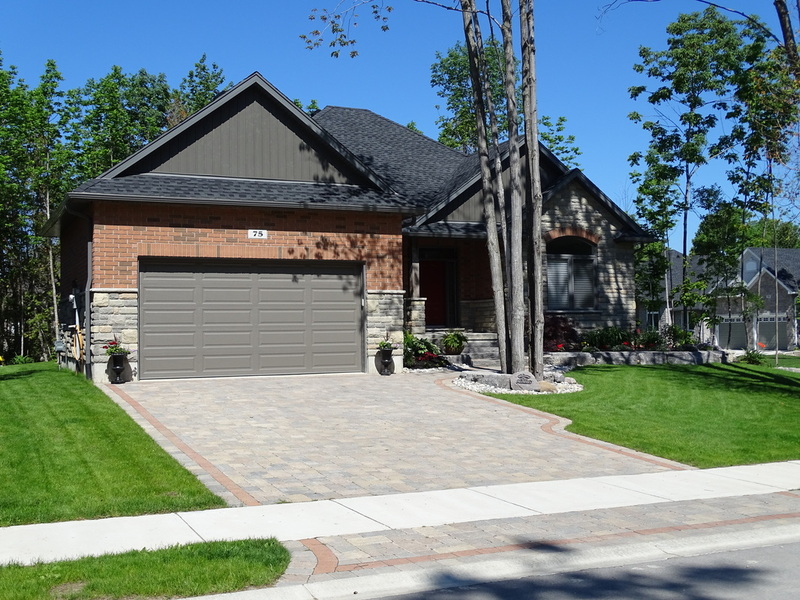 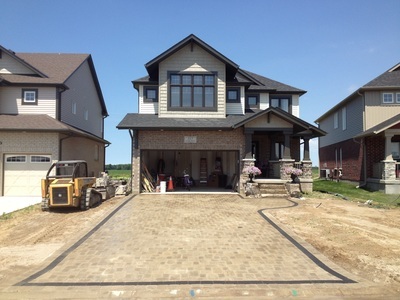 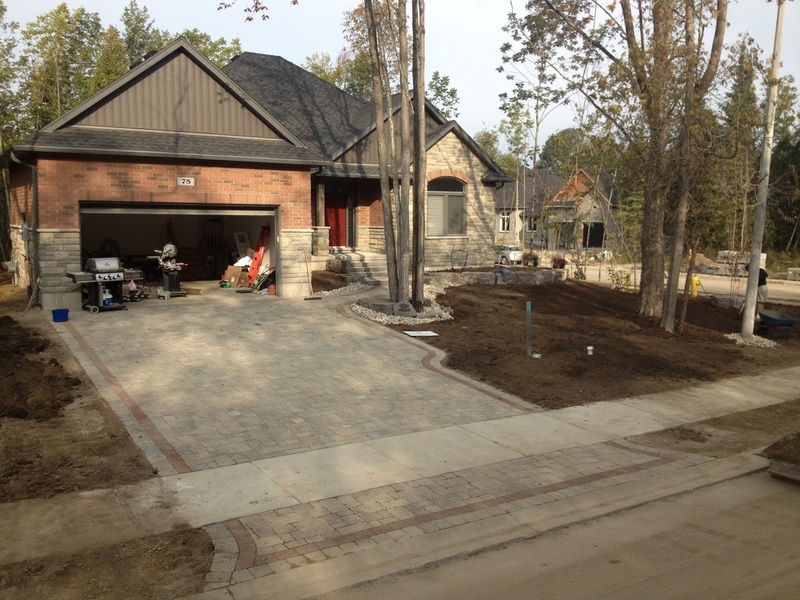 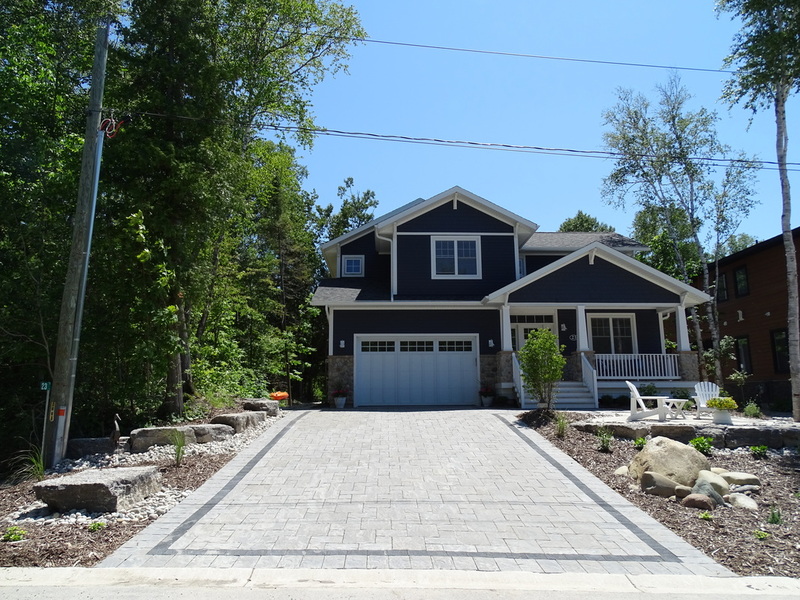 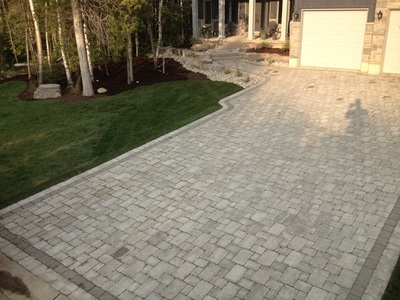 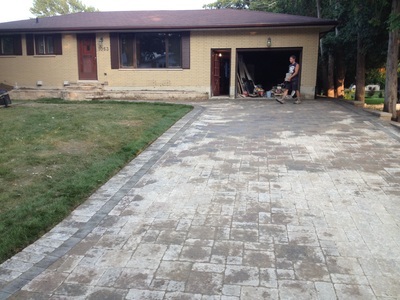 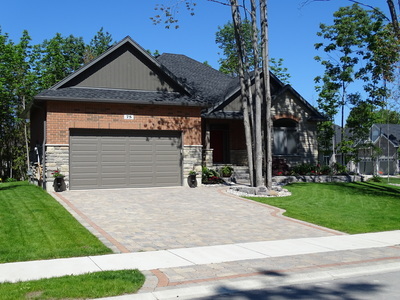 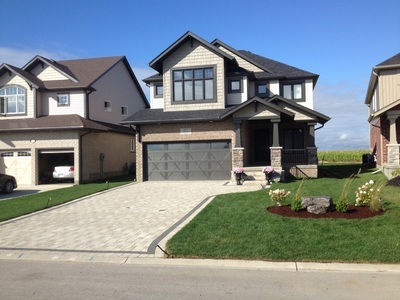 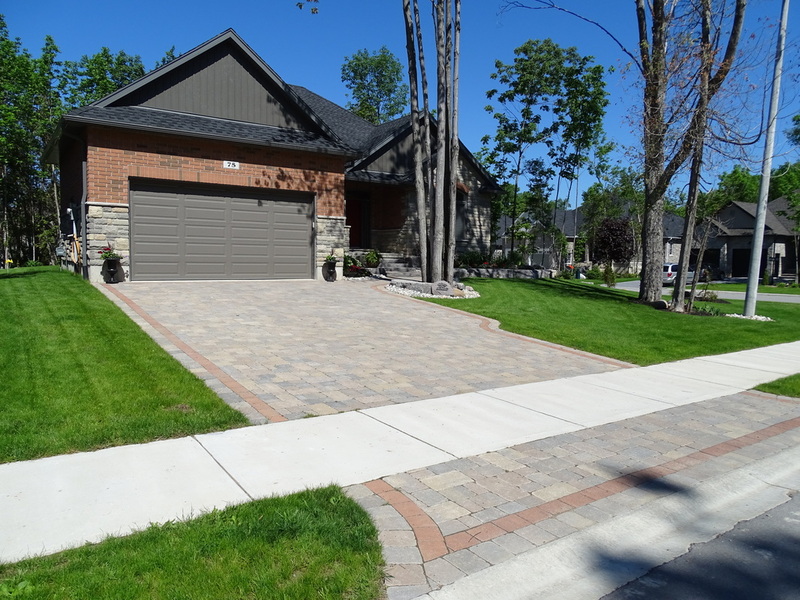 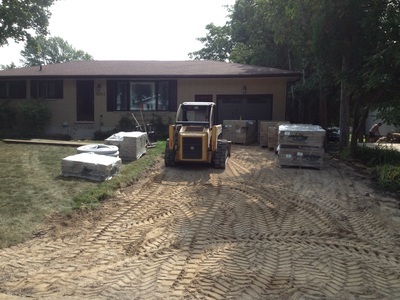 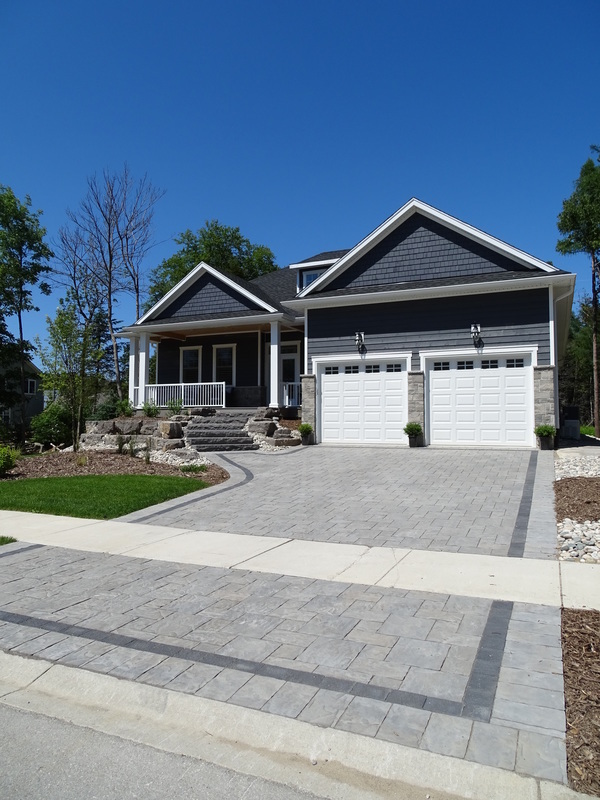 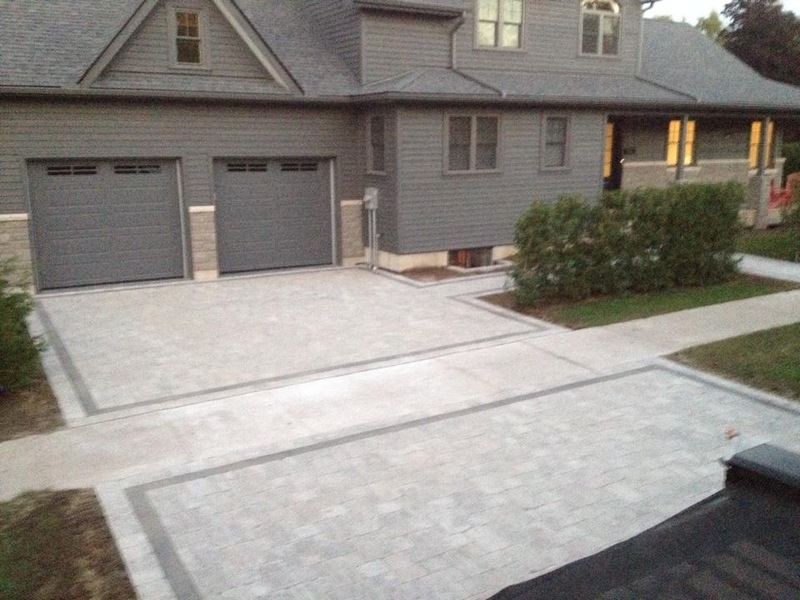 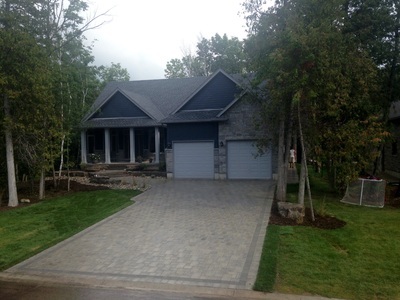 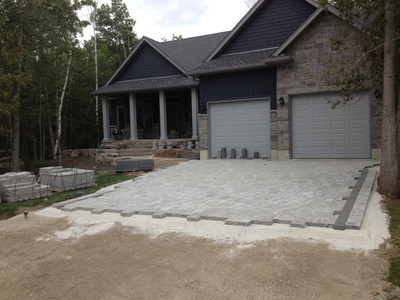 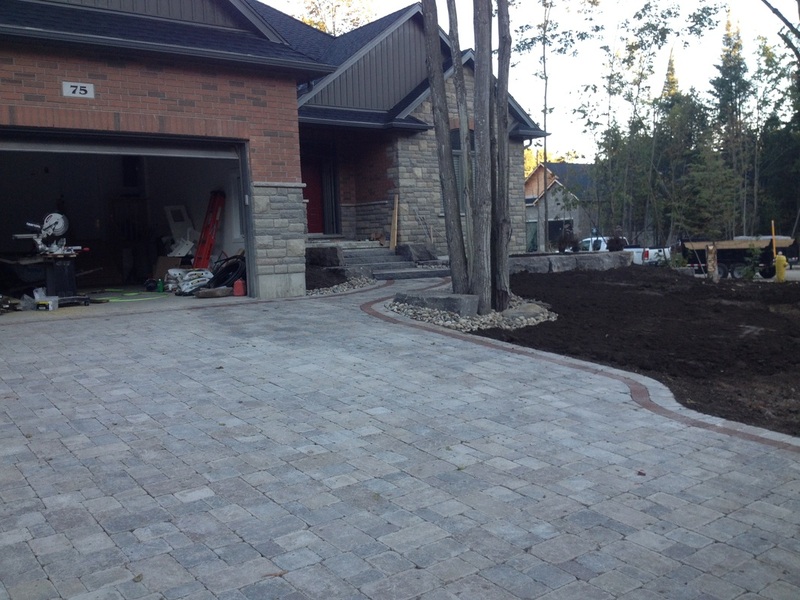 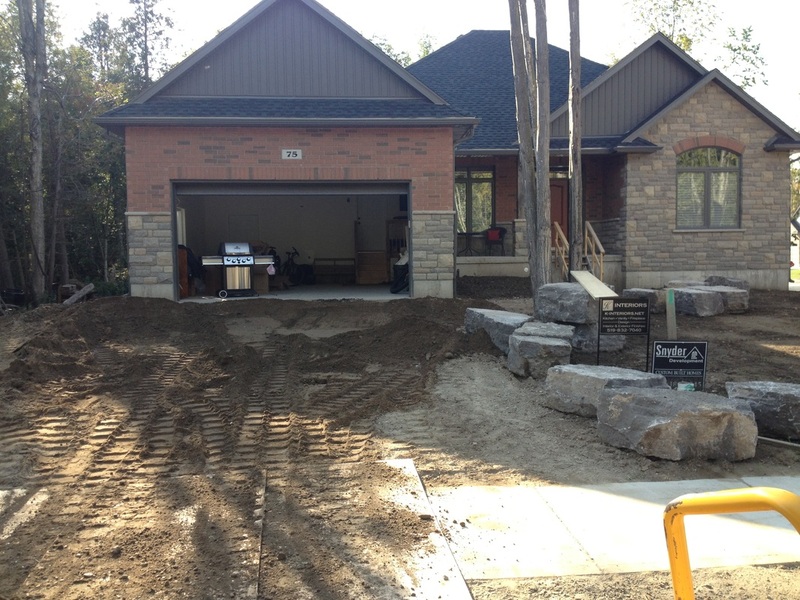 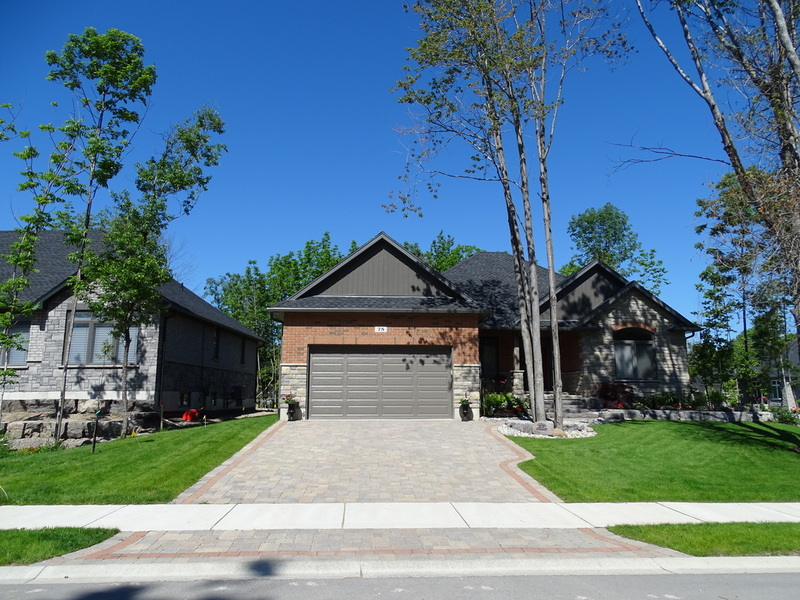 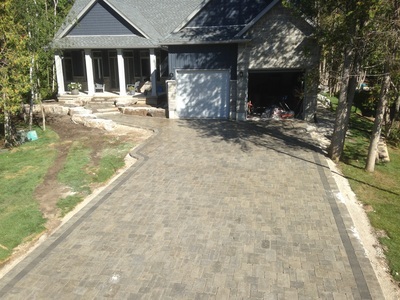 This allows for a driveway suited to your personal tastes, as well as to the unique features of your property. 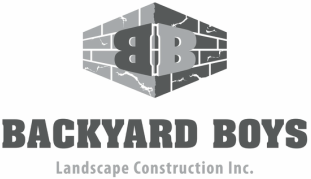 The benefits of interlock also extend deep beyond the surface. Unlike standard single-level solutions (such as pavement or concrete), interlock is extremely durable and proven to last well beyond any other material, and is very easily maintained. 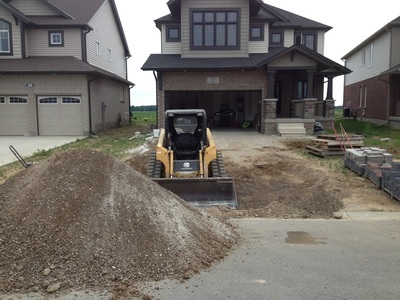 Should any shifting occur due to climate or general wear over the years, reparations are much less costly and time-consuming, saving you money, time and peace of mind.